“The nonprofit Consumer Wellness Center has completed testing of eight popular bone broth and bone broth protein products to determine the possible presence of chemical pesticides, pharmaceuticals, industrial chemicals, toxicological chemicals and food additive chemicals. No companies paid the CWC to be included or excluded from these tests. All products were purchased from Amazon.com in the year 2017. The take-home message here is that if you’re going to use a poultry-based collagen supplement, make sure it’s certified organic by the U.S. Department of Agriculture (USDA),14 as this is the only organic label that relates directly to food. 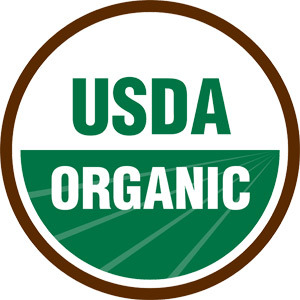 To ensure you’re actually getting your money’s worth, look for the “USDA Organic” label. 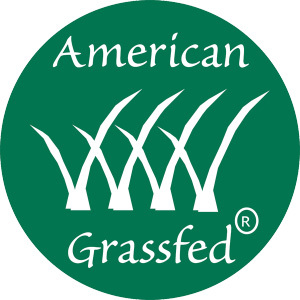 The use of the organic seal shown above is optional, but the label must clearly state “Organic.” The organic certification may not be perfect, but it is typically the best reassurance you can get if you do not know the direct source of your food.